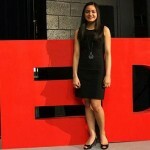 Maya is a Physics and Computer Science student at Harvard College. 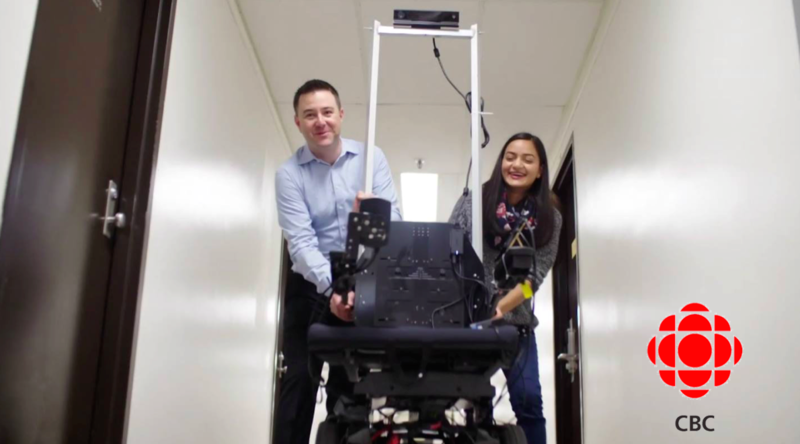 Maya was part of a team at the Institute for Aerospace Studies at the University of Toronto developing a self-driving wheelchair to assist people with severe physical disabilities, in which she wrote novel code for autonomous traversal of a narrow doorway. 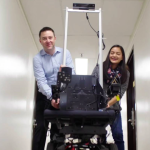 She recently presented her paper (paper) at the IEEE International Conference on Rehabilitation Robotics in London. 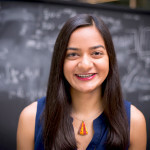 She is currently working at the Perimeter Institute for Theoretical Physics as a part of the team working toward solving one of the most enigmatic mysteries in astrophysics – the source and cause of cosmic Fast Radio Bursts (paper). Oh her gap year, she worked as a Fellow at MaRS Discovery District in Toronto working as part of a team developing a new educational artificial intelligence platform. 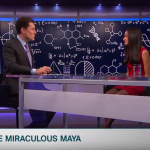 Maya’s beginning scientific work ranged from prototyping an “intelligent” antibiotic to discovering new properties of potential Alzheimer’s drugs. More recently, alongside Professor Steve Mann (known as the father of wearable computing) at the University of Toronto, she led a project that uncovered a new principle of Newtonian physics. 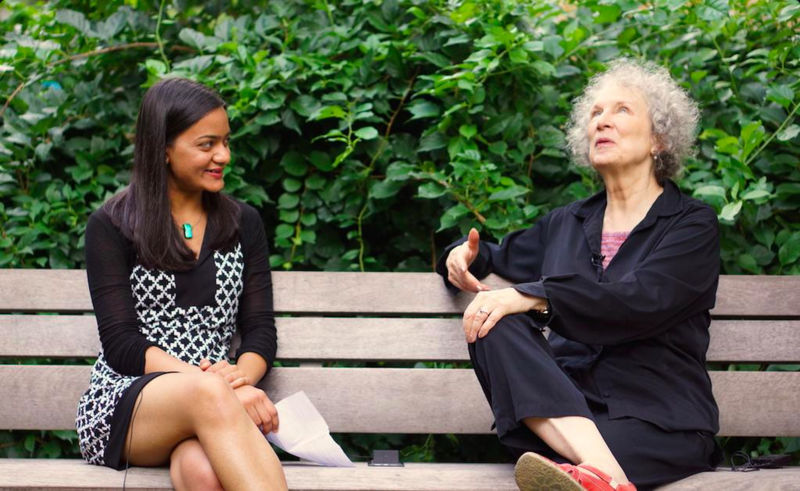 She has also been involved in quantum cryptography studies at the Institute for Quantum Computing and writing software to track near-Earth asteroids for the Harvard-Smithsonian. 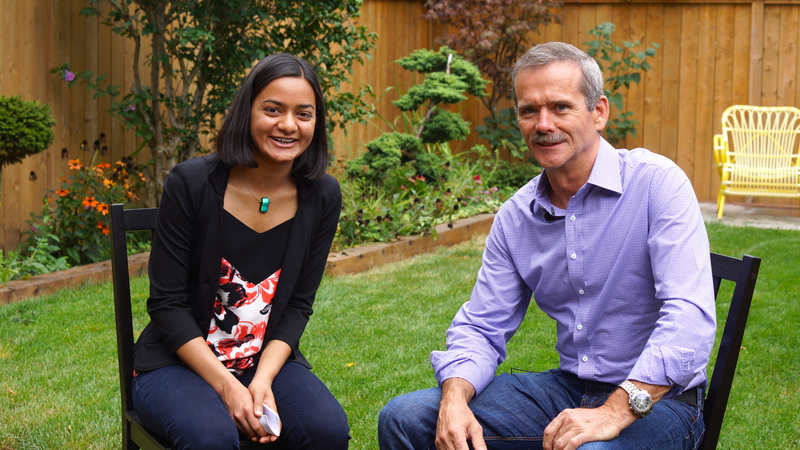 As an advocate for climate change awareness, Maya traveled to the Arctic to produce an open source documentary about climate change featuring author Margaret Atwood, astronaut Chris Hadfield, famed explorer Wade Davis, and Nobel Laureate Brad Bass. 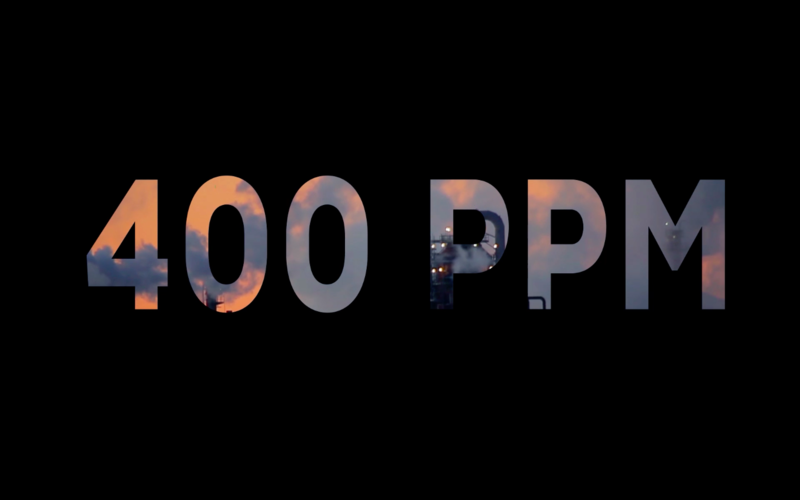 The documentary “400PPM” was recently awarded the prestigious international Gloria Barron Prize. 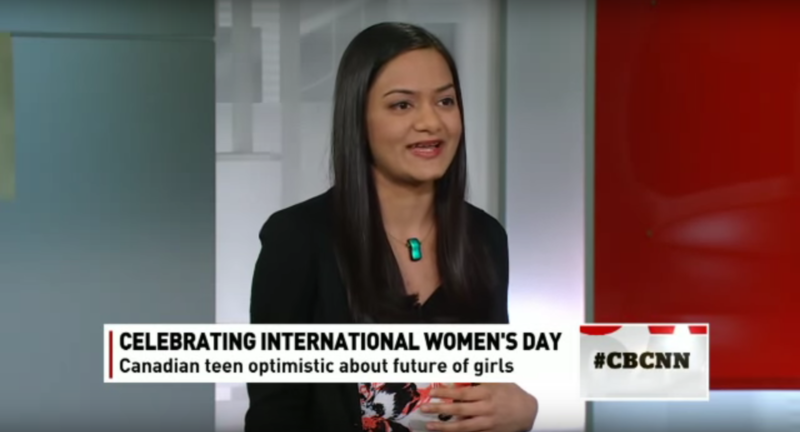 As an advocate for girls in STEM, she has also served as the President of a national non-profit which provides science outreach to over 120,000 youths across Canada. Passionate about educational reform, she has been an advisor to the Minister of Education and as a Trustee of her public school board. 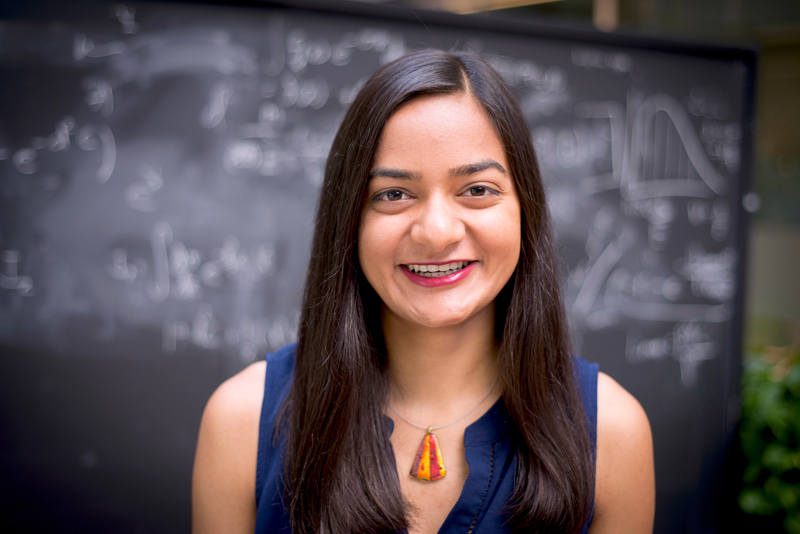 For her work, she has twice won the Grand Platinum award at Canada’s national science fair, represented Canada at the Intel International Science Fair, and taken honors at the Google International Science Fair. She was also named one of Canada’s “Top 20 Under 20”, the national Brescia Emerging Female Leader of the Year (presented by actor Gena Davis), Ontario’s Junior Citizen of the Year, and was presented with the international Queen Elizabeth II Diamond Jubilee medal. In 2016 she was inducted into her high school’s Wall of Honour. Maya was also featured in a book, The Youth Manifesto / Le manifeste de la jeunesse, by BBC presenter Johny Pitts that has currently been released in French and will soon be released in English. She was also featured in Vinita Kulkarni’s book क्षितिज पश्चिमेचे (Western Horizons). 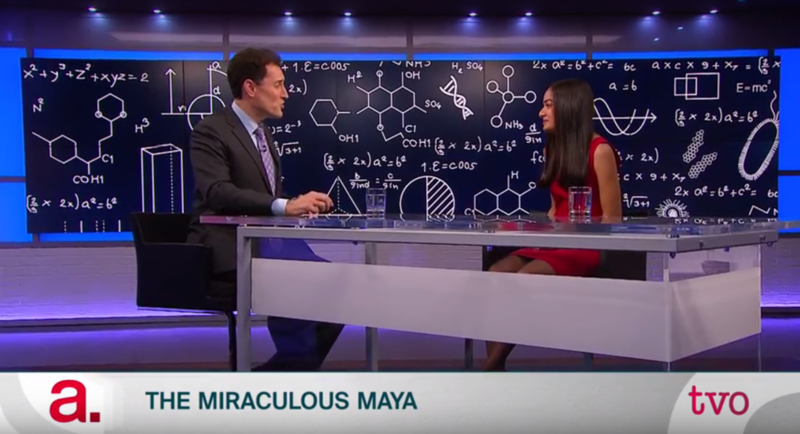 Maya once competed on the popular Canadian TV show Canada’s Smartest Person, but sadly achieved only a close second on account of her poor balance.